Get competitive quotes on outdoor advertising in Johnstown today! Located in Cambria County, Johnstown is an excellent spot to place an outdoor advertising campaign. 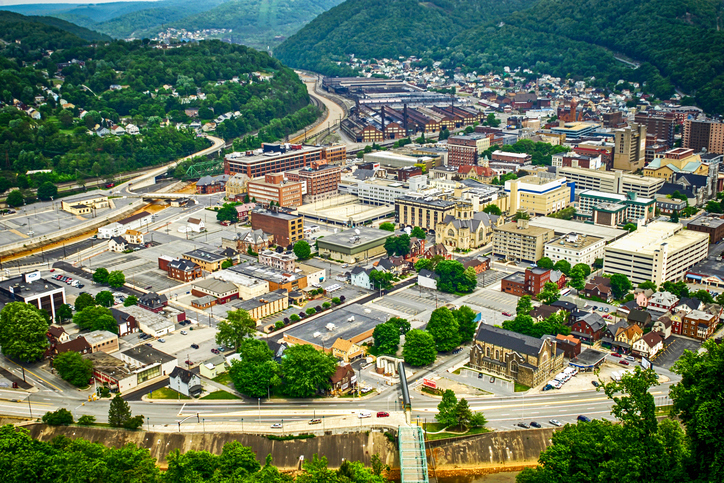 Nicknamed “Flood City,” Johnstown is home to over 20,000 citizens and split into 5 distinct historic districts. This former steel manufacturing hub boasts numerous attractions, such as the Cambria County War Memorial Arena and the Johnstown Flood Museum. Additionally, Johnstown also plays host to the popular “Thunder in the Valley” motorcycle rally that is held annually. Whether your billboard is placed on a busy highway, such as the Johnstown Expressway, or a more local city street, like Maple Avenue, it will be sure to excite the people of this prominent Pennsylvanian town. Go check out BillboardsIn’s extensive OOH database and start planning your next campaign in Johnstown today! Or click on the links below to learn a little bit more about other ad formats.